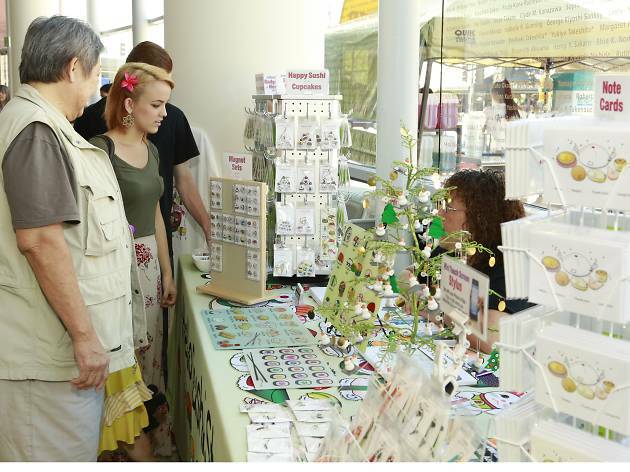 Japanese crafts and culture come together at the 8th Annual Kokoro Craft Boutique at the Japanese American National Museum in Little Tokyo. Offered for sale by more than 50 vendors will be a wide variety of unique Japanese wares, from authentic kimonos to jewelry and ceramics, from stylish handbags to Giant Robot products — yes, Giant Robots! Think of it as an early opportunity to get your year-end holiday shopping done in classic Japanese style. 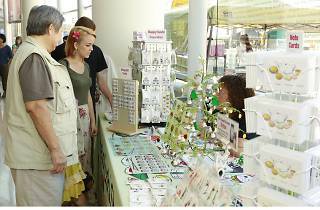 The best part is, proceeds will benefit educational programs at the Museum. And, spend $10 and get a 10% discount at participating eateries in Little Tokyo during the month of October. Taiko drums round out the entertainment for a fun-filled Sunday afternoon for the entire family.